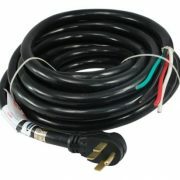 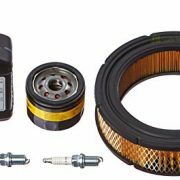 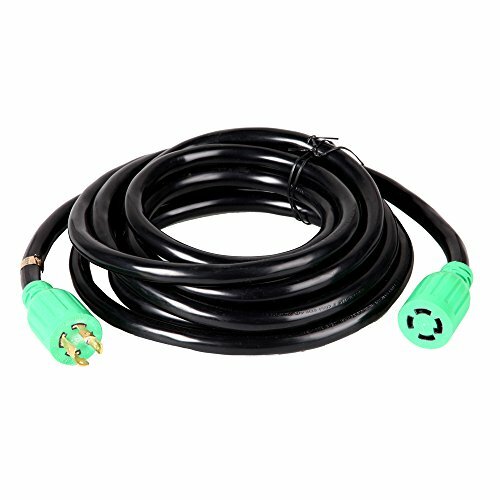 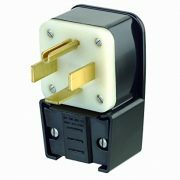 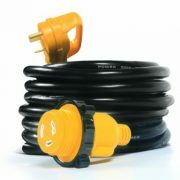 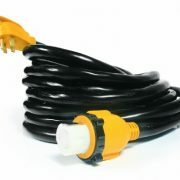 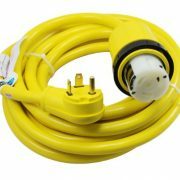 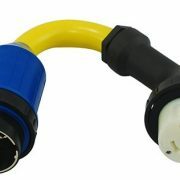 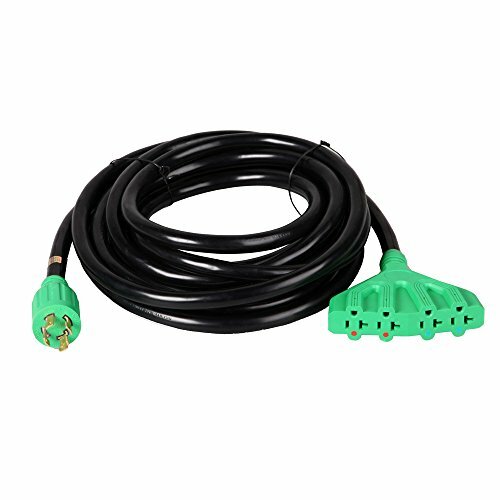 √ HEAVY DUTY – This heavy duty extension cord model AGC100 from ATIMA Power Equipment contains 10AWG 4 cores copper wire. 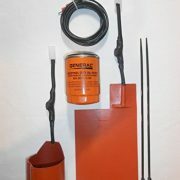 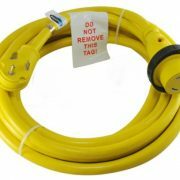 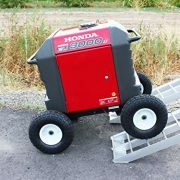 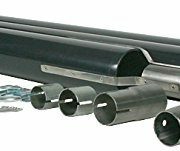 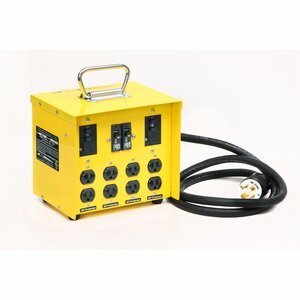 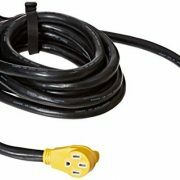 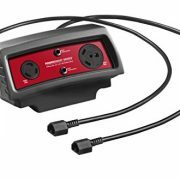 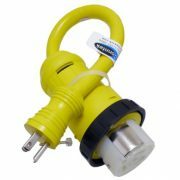 √ 30AMP LOAD,25FT Length- The generator power cable rated at 30 Amps can carry up to 7500 Watts of power from your generators. 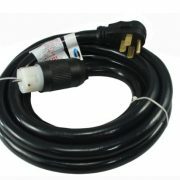 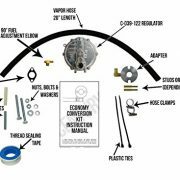 It is 25FT for your outdoor use,when you are camping,travelling. 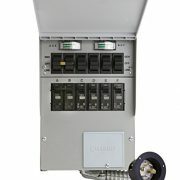 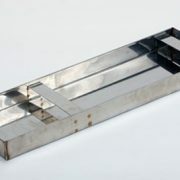 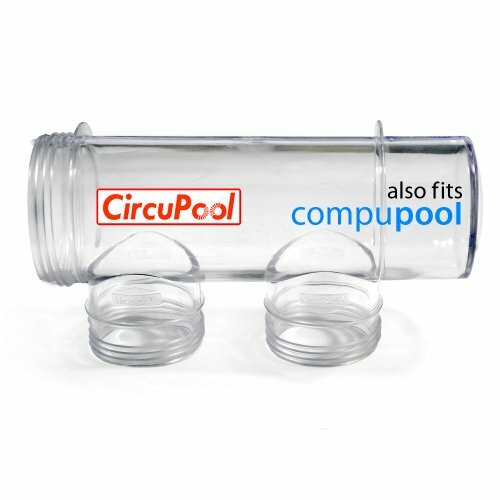 Also replaces CompuPool Cell Body Housing.